Timon Singh of The Bristol Bad Film Club joins Mike to discuss the 2018 film from writer/director/actor/producer/etc. Douglas Burke, Surfer: Teen Confronts Fear. It's the story of Sage (Sage Burke), a teen who confronts his fear of the ocean with help from the astral projection/squid + electricity incarnation of his father. There's military intrigue, inspirational monologues, and lots and lots of surfing. 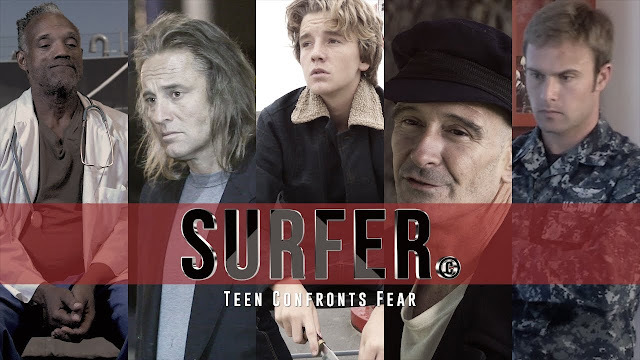 Listen to "Special Report: Surfer© Teen Confronts Fear (2018)" on Spreaker.